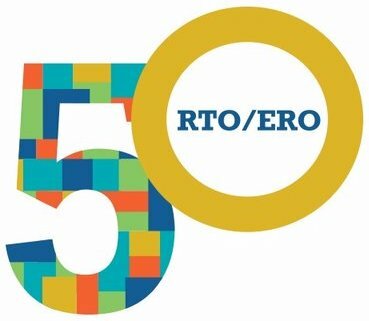 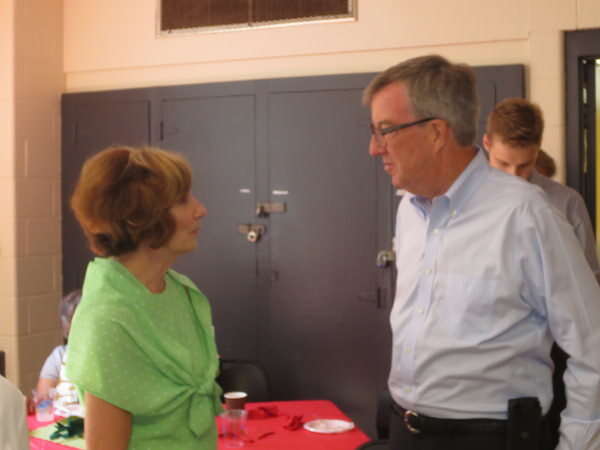 June 20, 2018 — On Wednesday, June 20, sixty people gathered to celebrate the 50th anniversary of ERO/RTO at a strawberry social party at the McNabb Community Center. 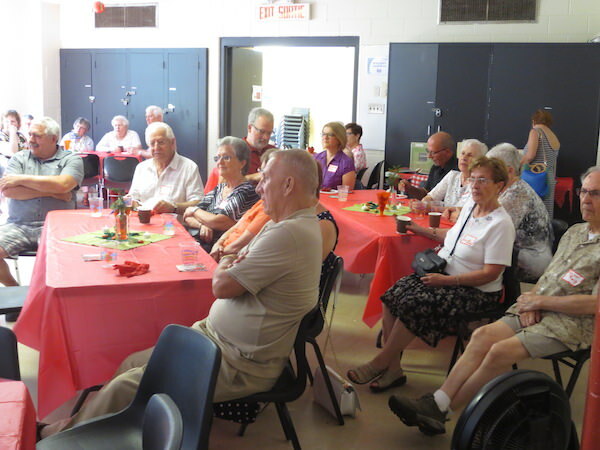 To mark the occasion, RTO/ERO's Entre-Nous Choir presented a mini-concert and guests enjoyed a wide variety of fresh strawberry dessert. 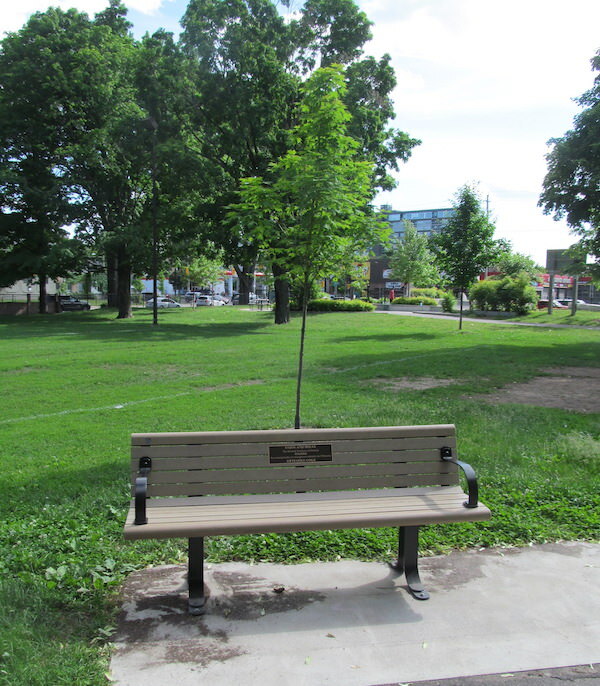 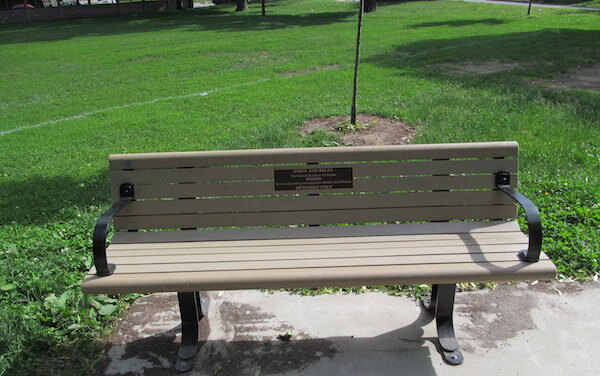 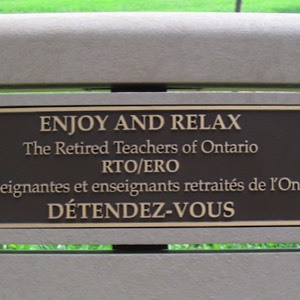 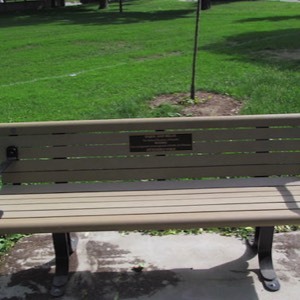 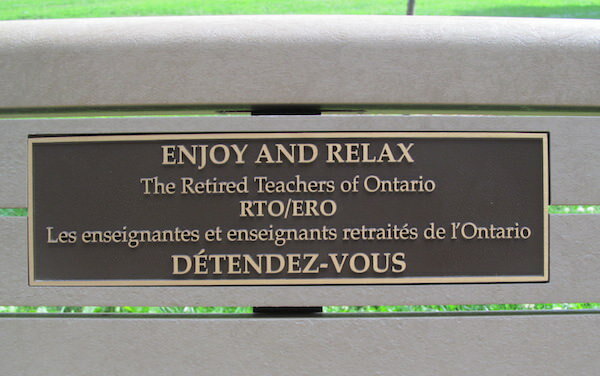 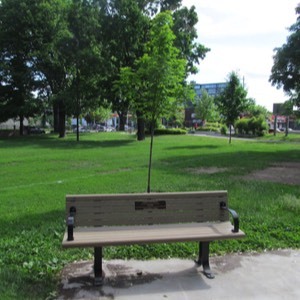 Mayor Jim Watson and Somerset Ward Councilor Catherine McKenney joined the group to unveil the installation of a park bench and the planting of a tree in McNabb Park courtesy of RTO/ERO.